Another chapter in the series of failures by the Ministry for Primary Industries (MPI) was uncovered in an MPI report. This report suggested that the cameras being installed to monitor commercial fishing activity are not up to the task. The report stated that the cameras were unable to reliably distinguish species and sizes of fish, making prosecutions for dumping unlikely. Under the Quota Management System (QMS) some species or sizes are allowed or required to be returned to the water, alive or dead. The inability to tell the difference between species and sizes from the camera footage gives the accused a convenient alibi. 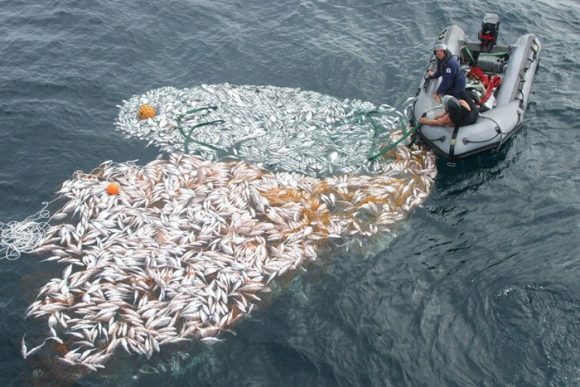 Last year it was revealed that MPI officials refused to prosecute large scale fish dumping. When challenged they argued their decision was based on legal advice that they couldn’t use camera footage as evidence. This was later proven to be false, and MPI was forced to admit they were wrong. Despite this, they proceeded to award the camera monitoring contract to an industry owned company. This is just another blow to the faith the public has in MPI’s ability to manage our fisheries and constrain commercial fishing. 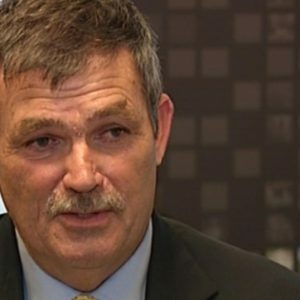 The Ministry was quick to dismiss the findings of this most recent MPI report, saying that it was “half-finished” and there was no problem with its oversight of the industry. A fact which the author of the report, an Associate Professor in Forensic Science, disputes. He states that the report was a final copy which had gone through the peer review process and was suppressed due to the issues it raised. The cameras have been hailed as the answer to many problems in our fisheries. This is difficult to reconcile given past behaviour. 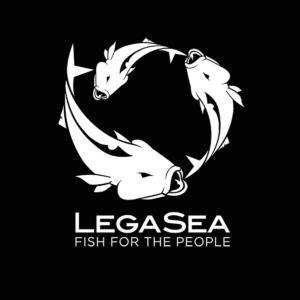 LegaSea believes the only way to restore faith in our fisheries management regime is to establish a Royal Commission of Inquiry. 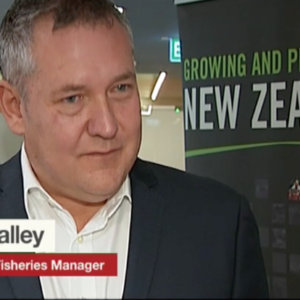 It is clear that the relationship between MPI and commercial fishing interests is so intertwined and the influence so great that this is surely the next logical step. We must be able to trust our Ministry to act in the national interest. We are all losing out as commercial interests are allowed to run rampant in our precious marine environment. LegaSea believes we deserve better. Now is the time for all New Zealanders to demand an independent Commission of Inquiry into fisheries management.